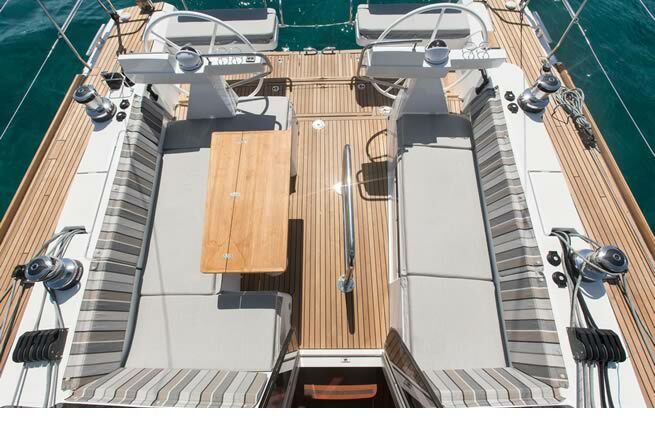 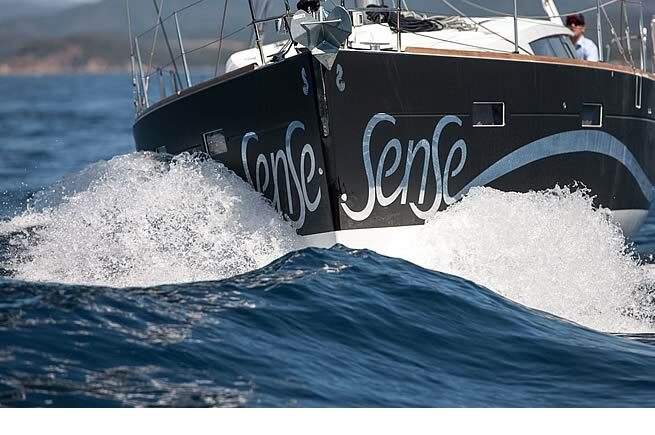 "The Sense 46 promises a unique experience on board. 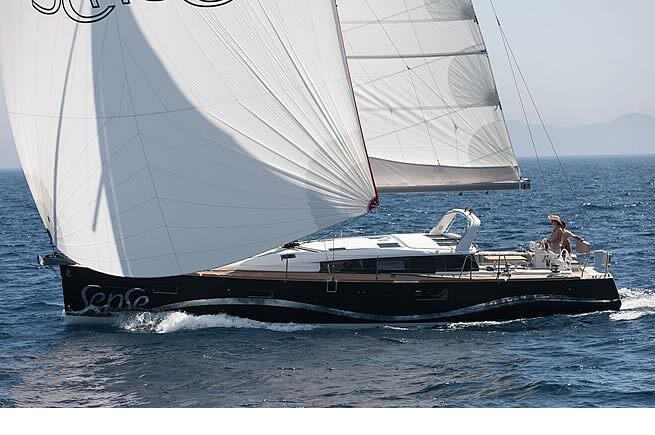 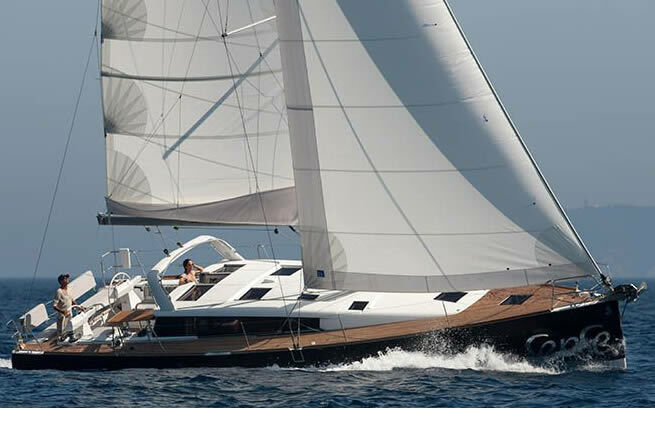 Intelligently designed and unmatched in comfort, this sailing yacht does away with many of the constraints of cruising to make it fun and easy to sail. 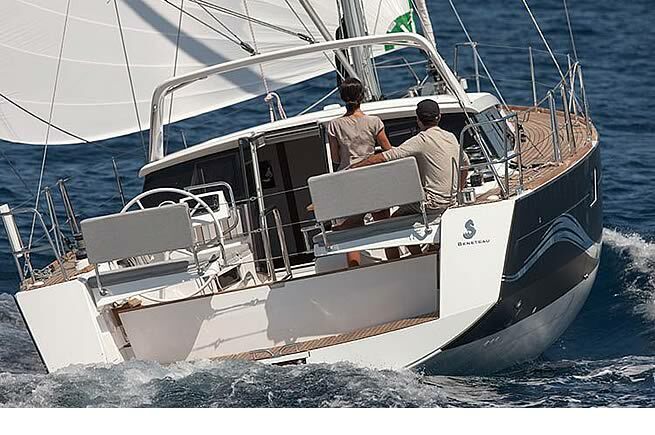 This is the new way of sailing." 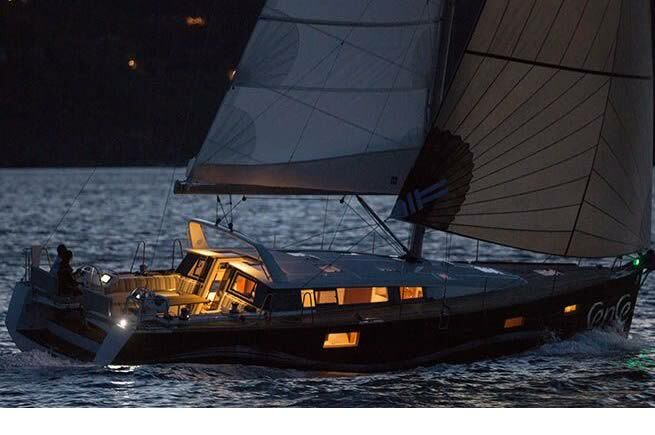 An intelligently designed, comfortable, cosy boat, her horizontal architecture frees navigation and life on board from many constraints, providing a well-being second to none on a cruising monohull with which you can cruise round the world. 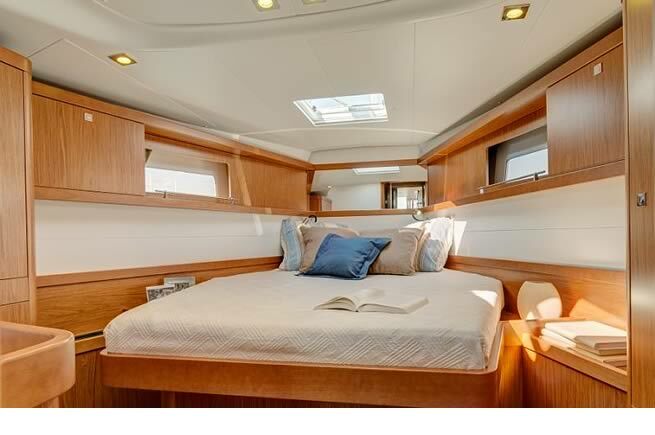 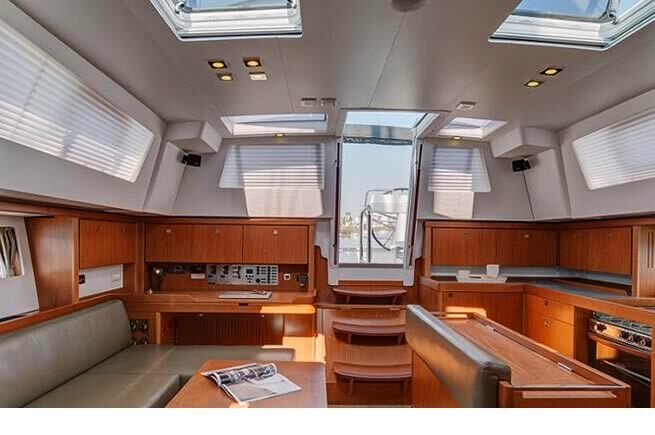 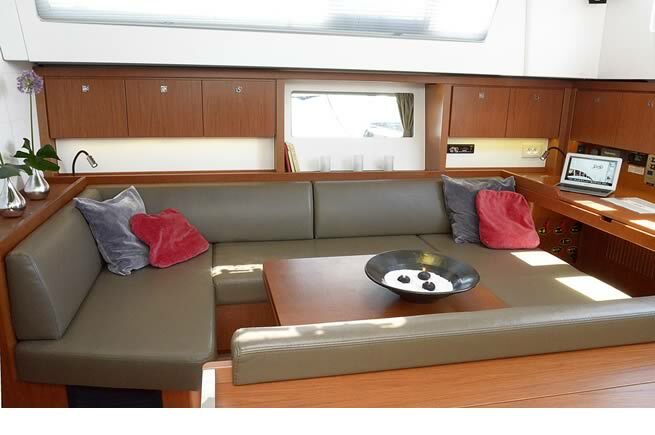 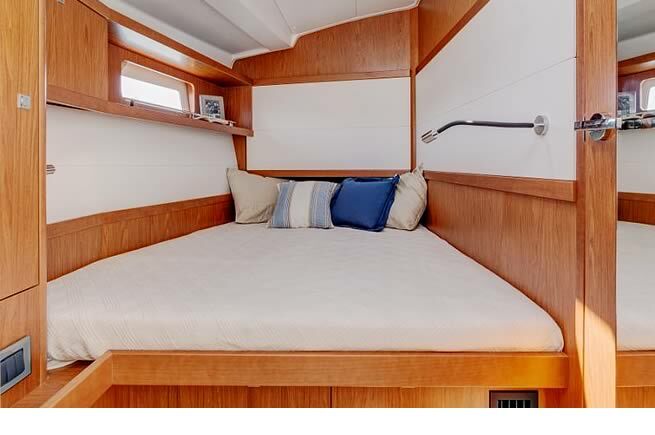 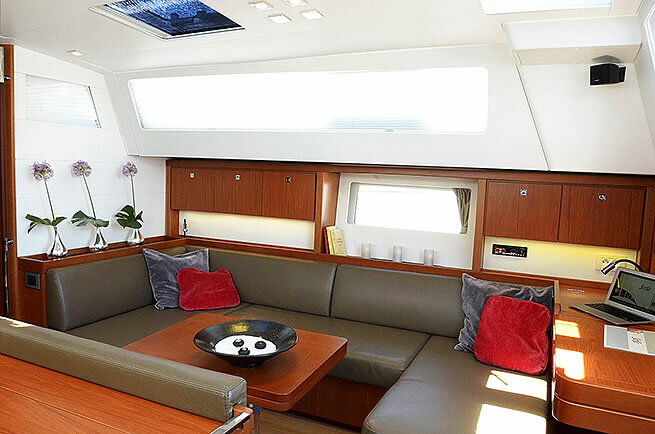 Putting the pleasure of life with family friends to the fore, the Sense 46 has two spacious cabins and keeps the general layout that made the concept so successful. 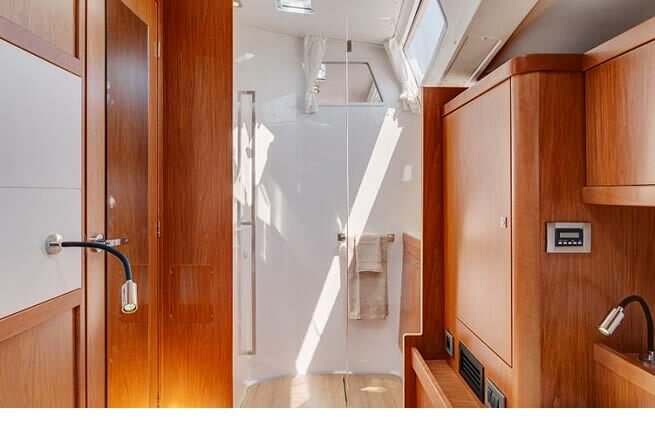 The layout of the Sense 46 fittings is a distillation of design and ergonomics. 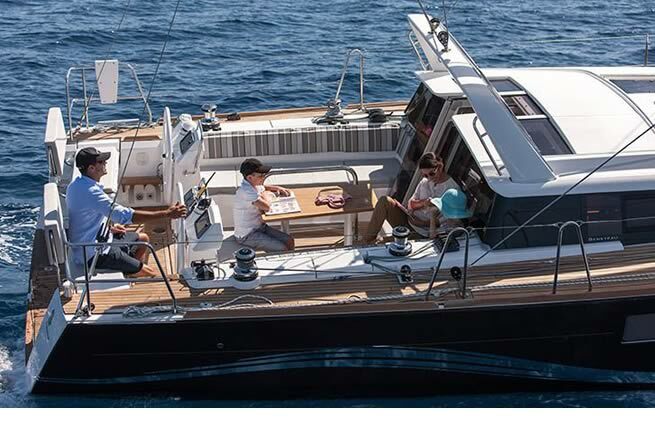 Perfect for a skipper’s joie de vivre and comfort, she is ideal for safe ocean-cruising and for sharing all this pleasure in total freedom.